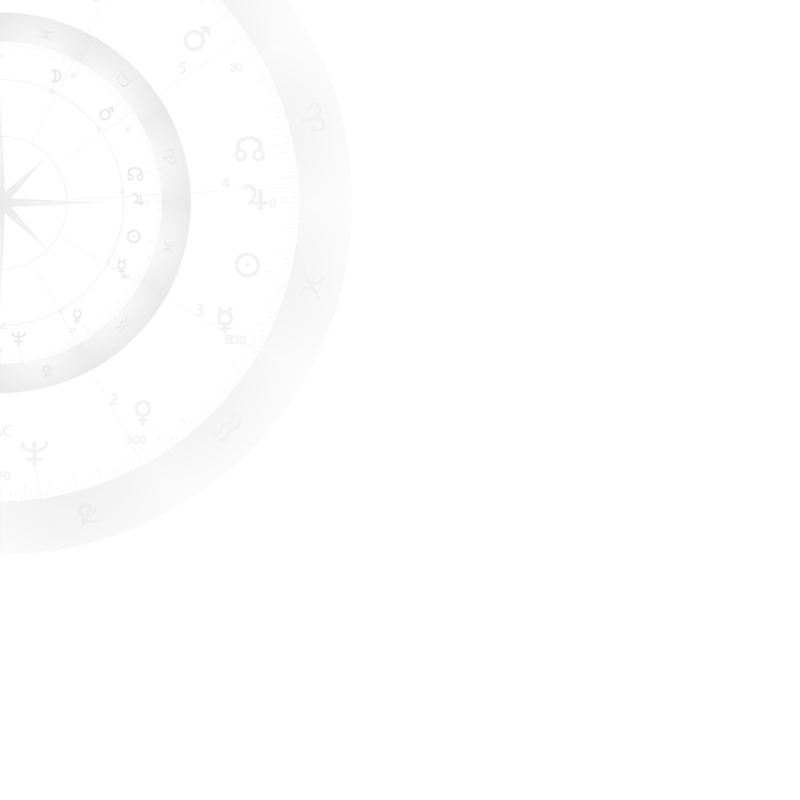 On this page you find the current version of Cenon Astrology for Linux (other systems from source). Cenon Astro is available as executable program as well as in source code. Additionally, you find documentation and optional ephemeris data. To make Cenon run on your system you need the GNUstep libraries. See the system requirements for more info. Here is the most recent documentation in PDF format. Here you can download Cenon Astro as executable application for Intel processors. After download you can install the RPM packages in the usual way. The packages will be installed in the path: /usr/GNUstep/Local. You need to install the GNUstep Libraries to run Cenon Astro. Don't forget to set the GNUstep environment with ". /usr/GNUstep/System/Library/Makefiles/GNUstep.sh". GNUstep compiled on SUSE-Linux 10.3 can be found on our server (too old). The ephemeris data is optional and only needed, if you want the high precision. Here reside the source codes of the free Astrology Module. For help read the README and INSTALL files inside the archive. The ephemeris data is optional and only needed, if you require the high precision.